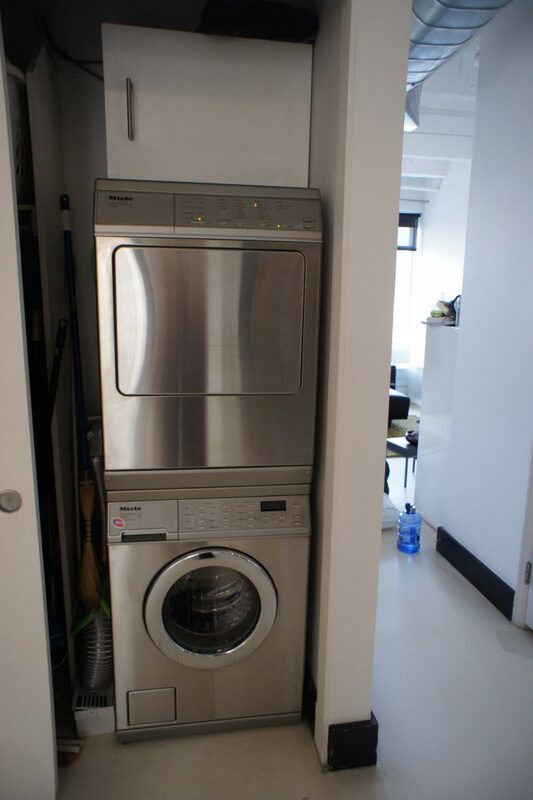 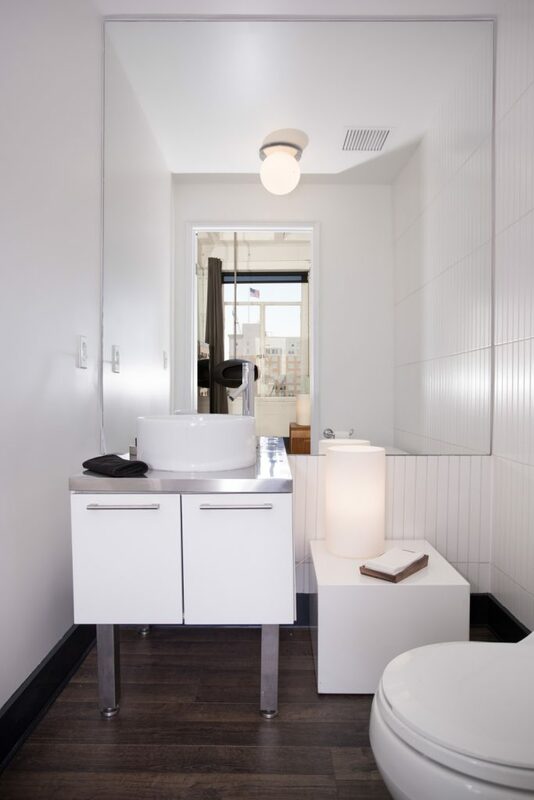 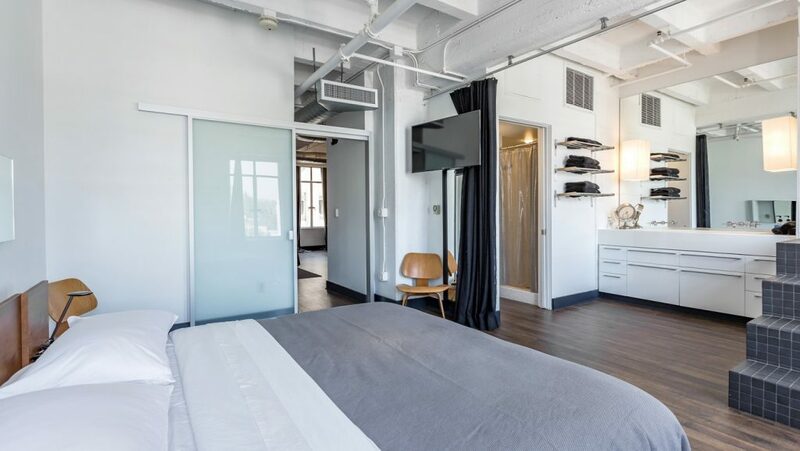 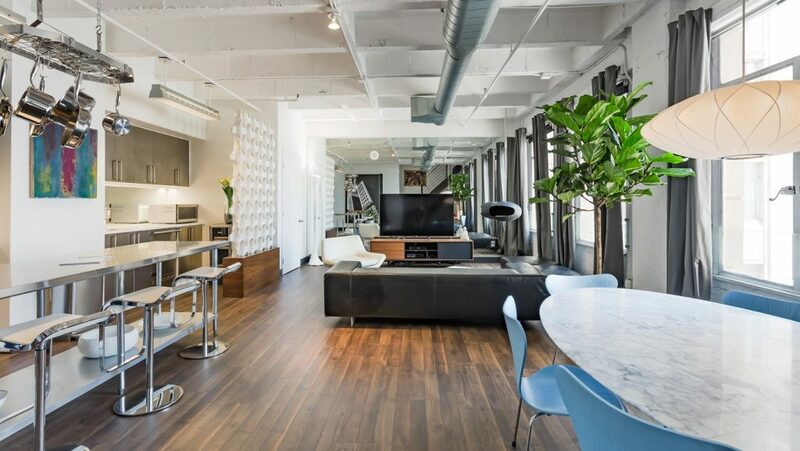 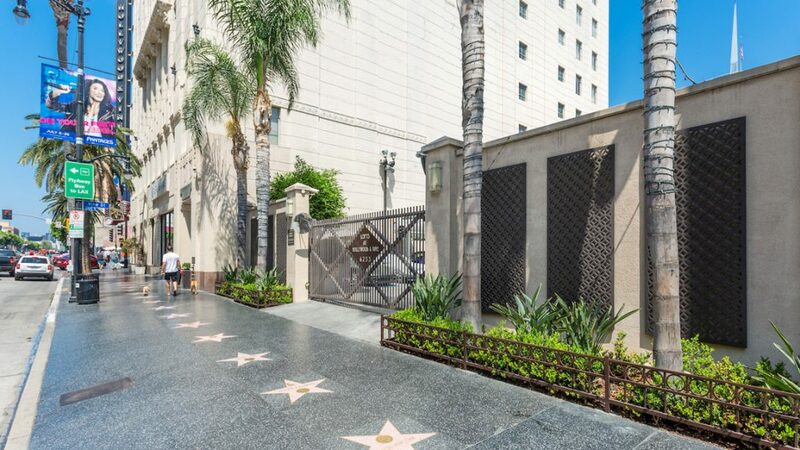 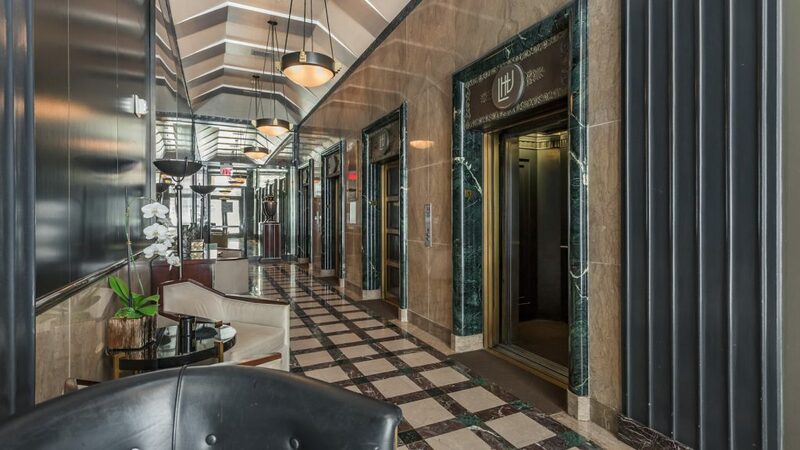 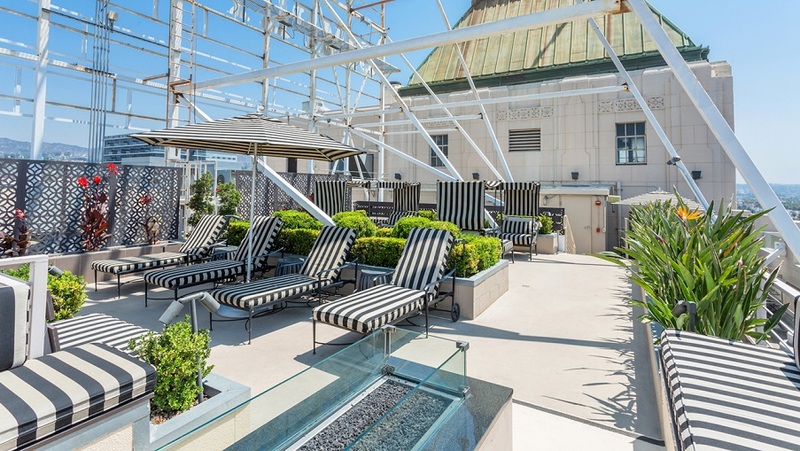 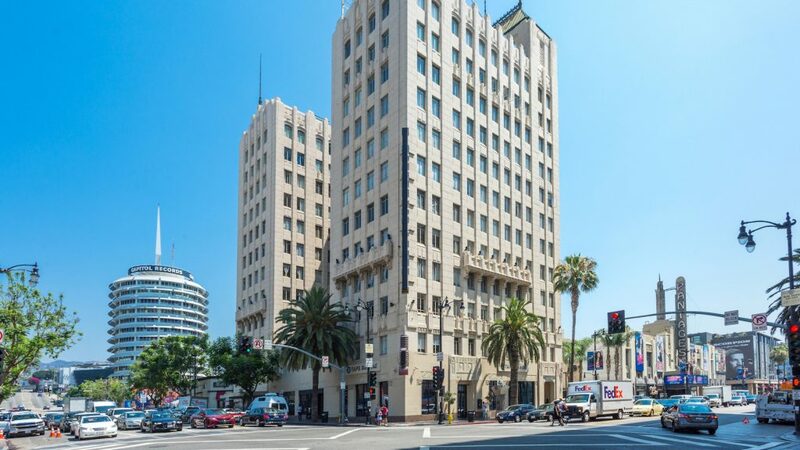 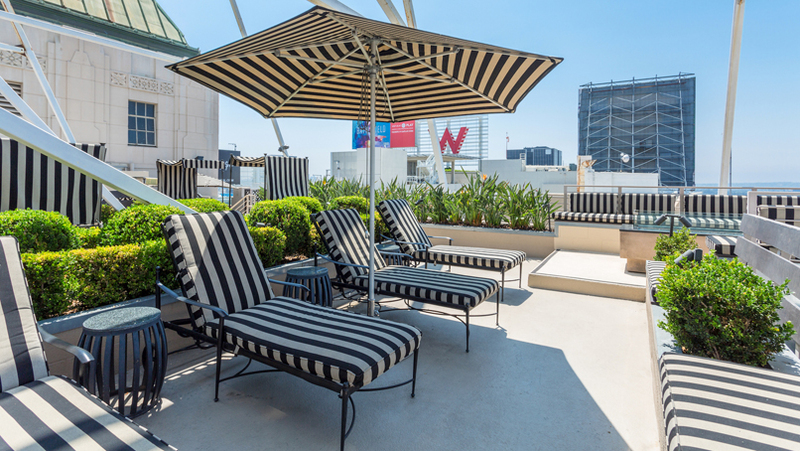 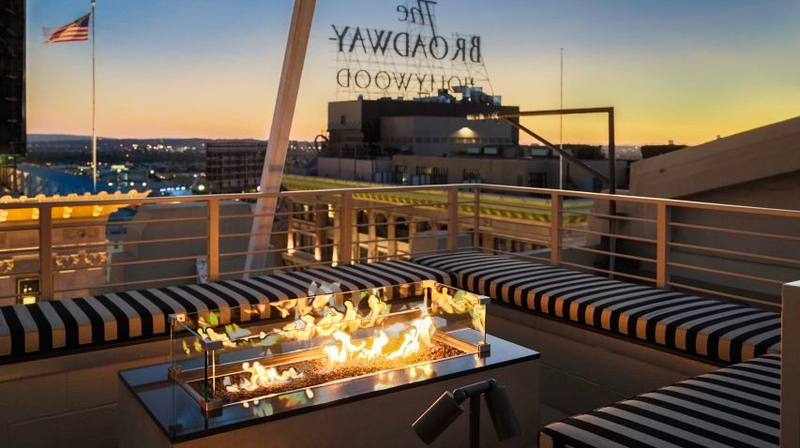 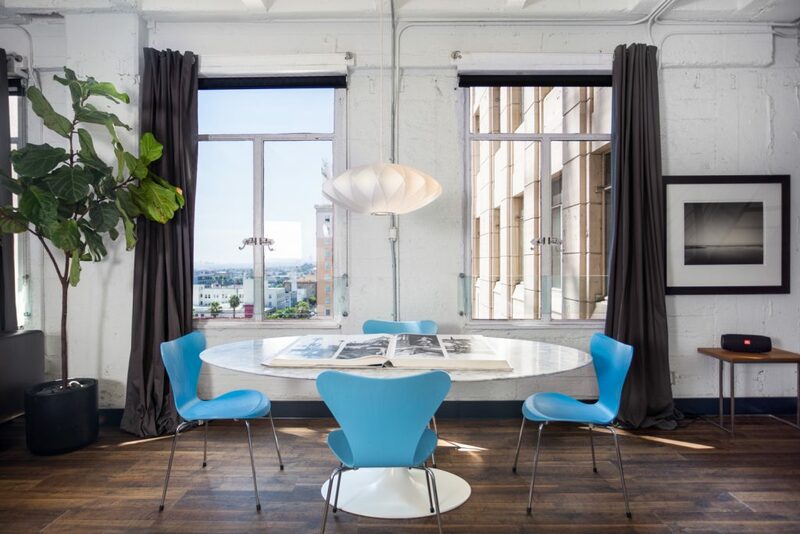 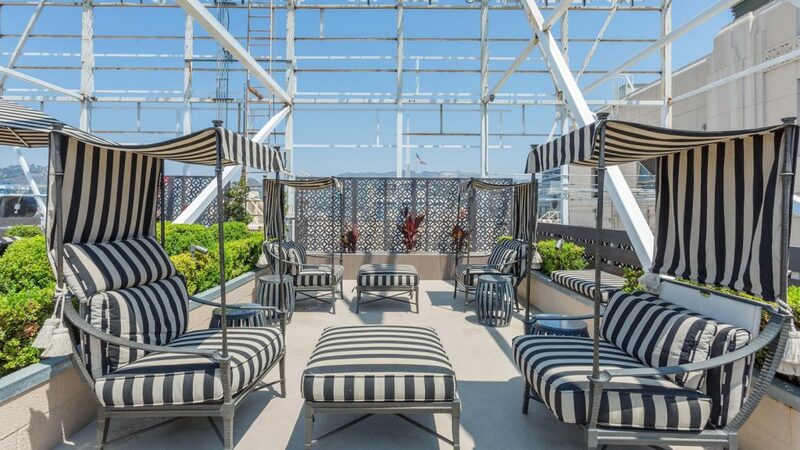 The Hollywood and Vine Loft provides a live/work residence in one of the most recognizable intersections in the world. 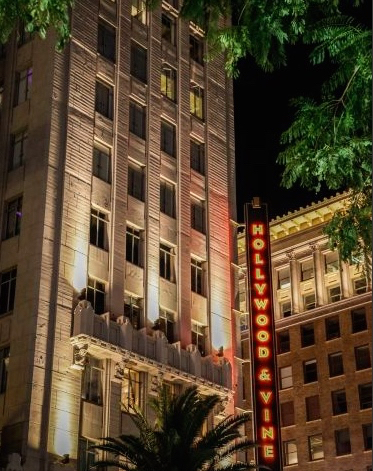 Located in the historical Equitable Building, a gothic-deco commercial tower built in 1929 on the northeast corner of Hollywood Blvd. 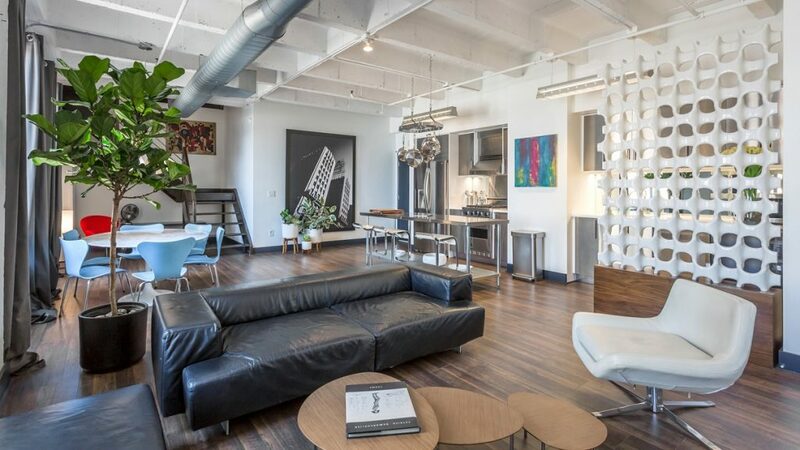 & Vine St. and designed by Aleck Curlett. 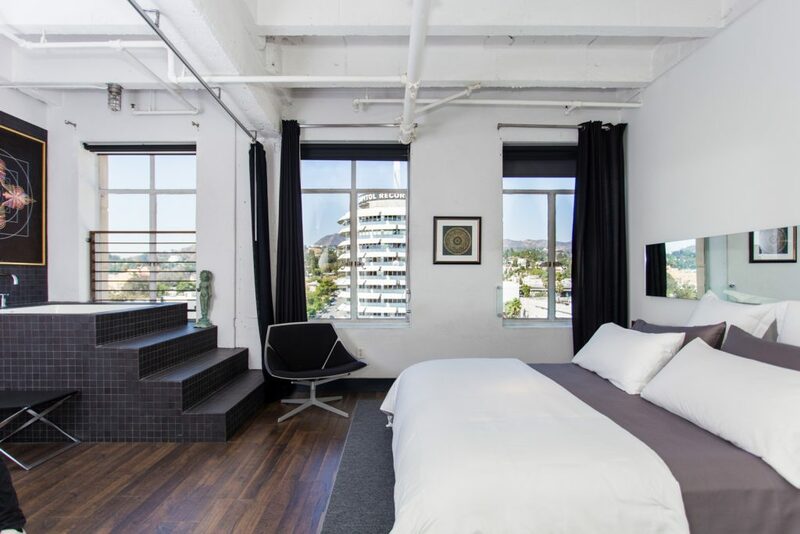 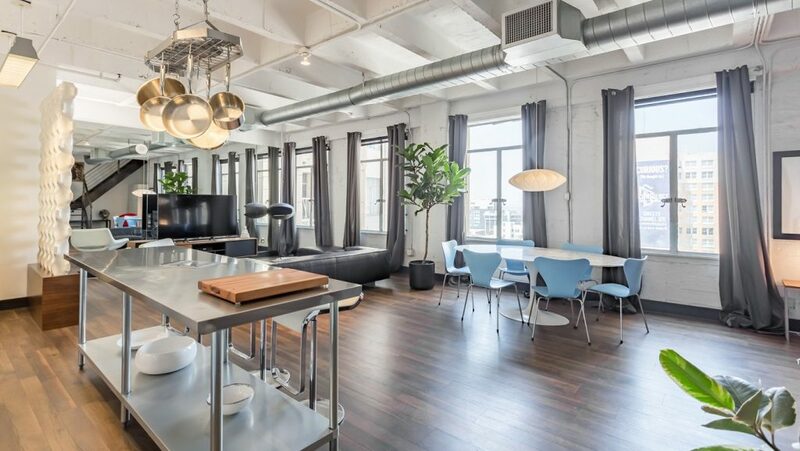 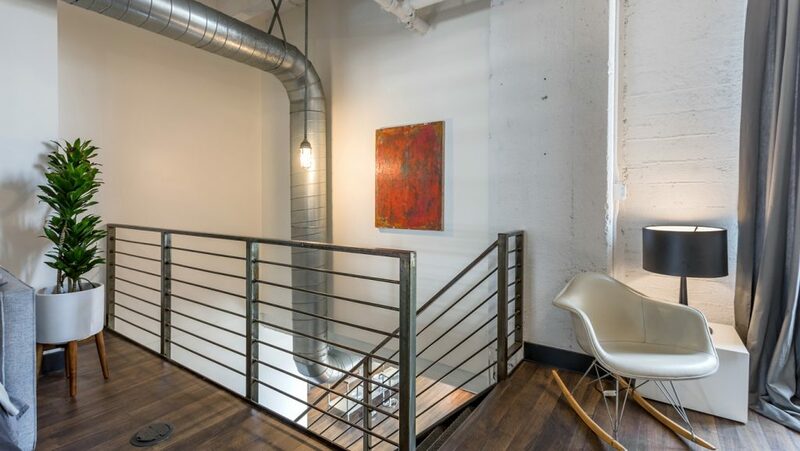 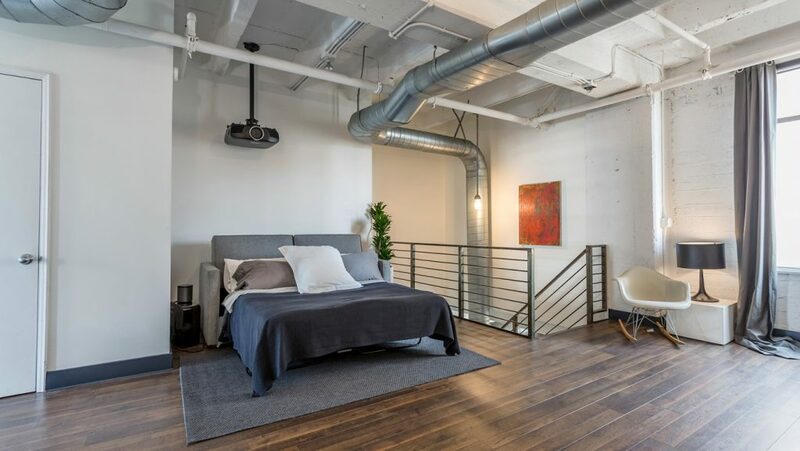 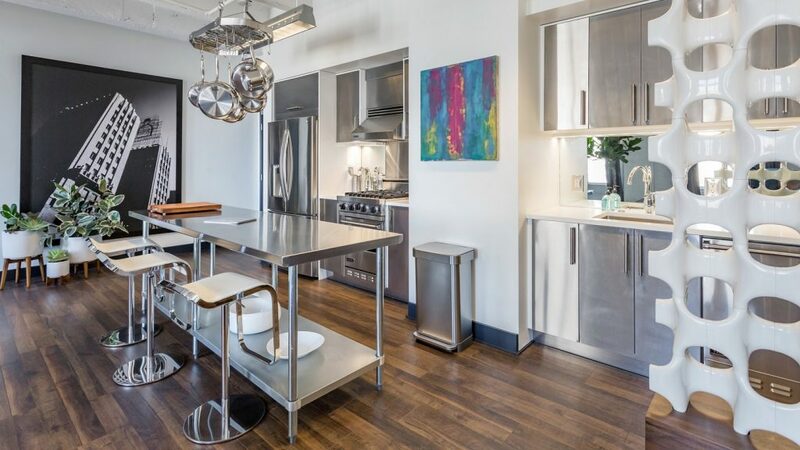 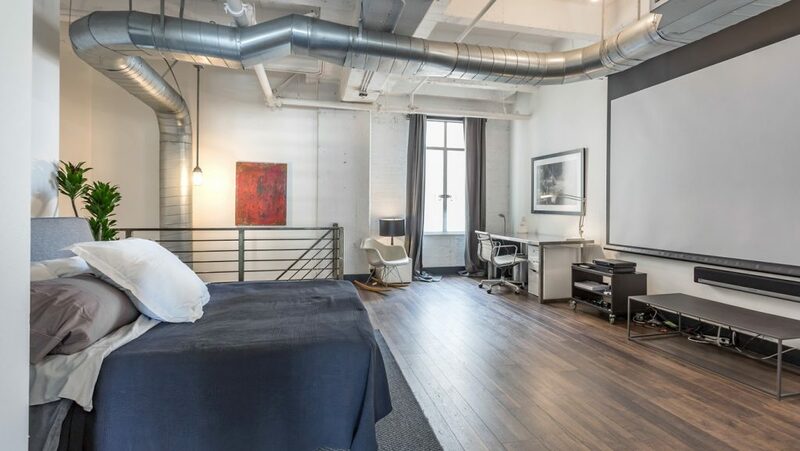 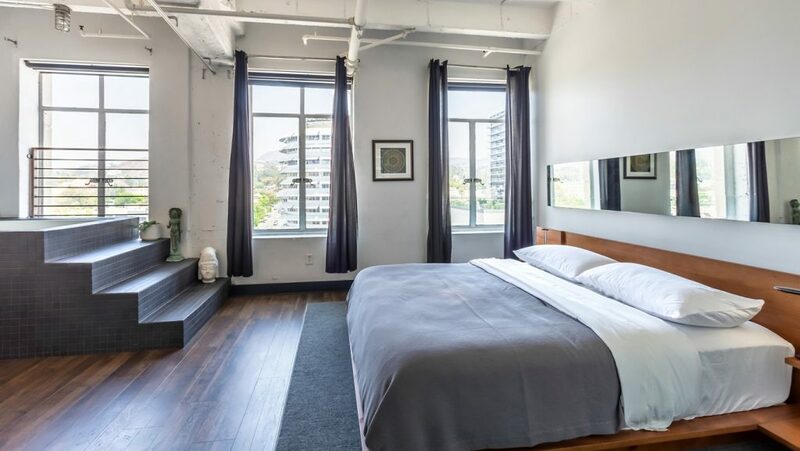 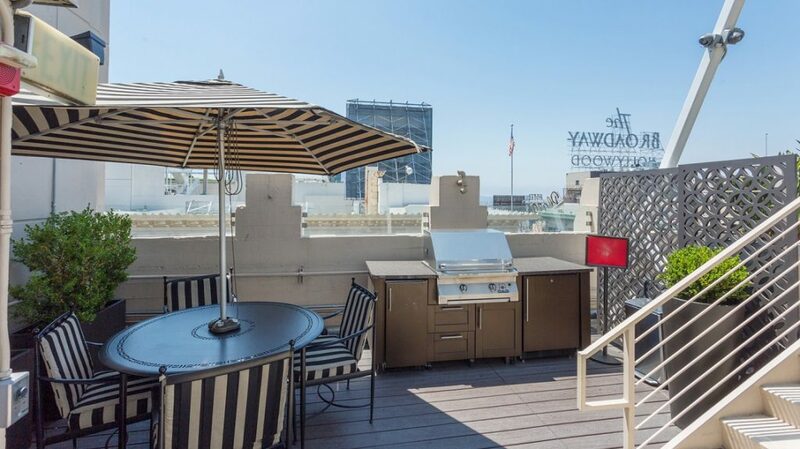 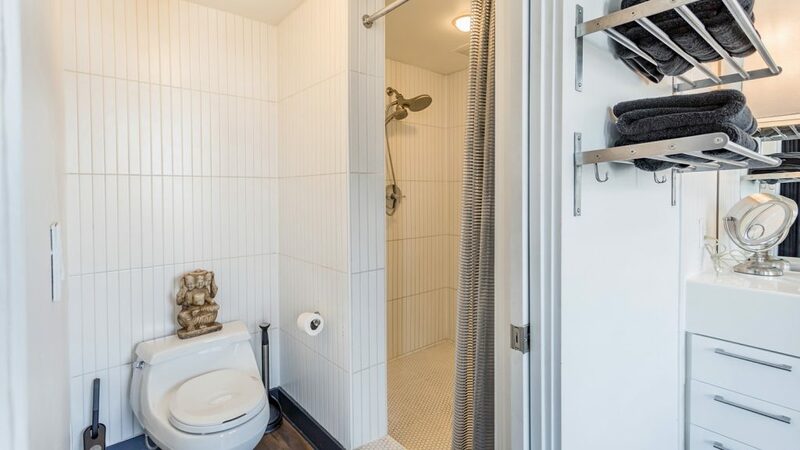 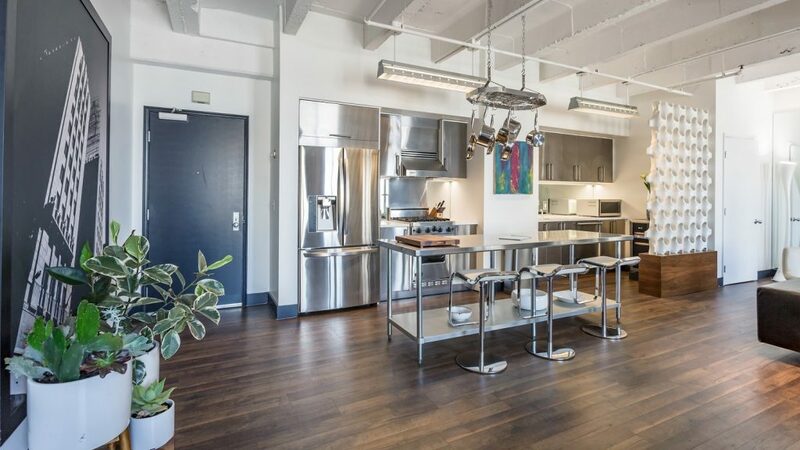 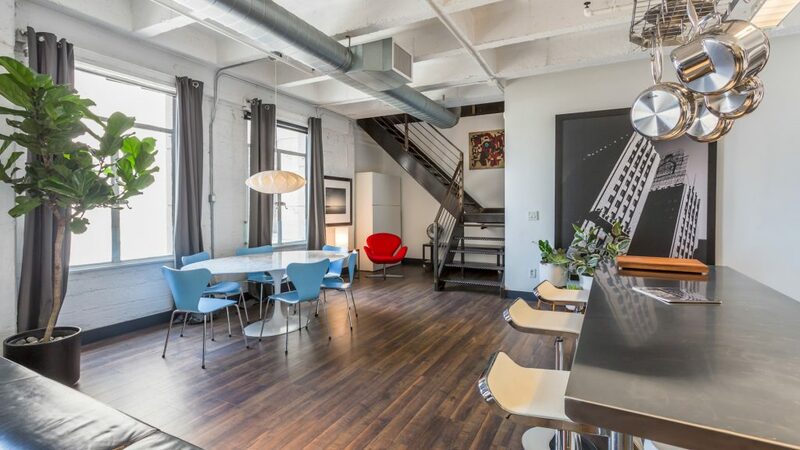 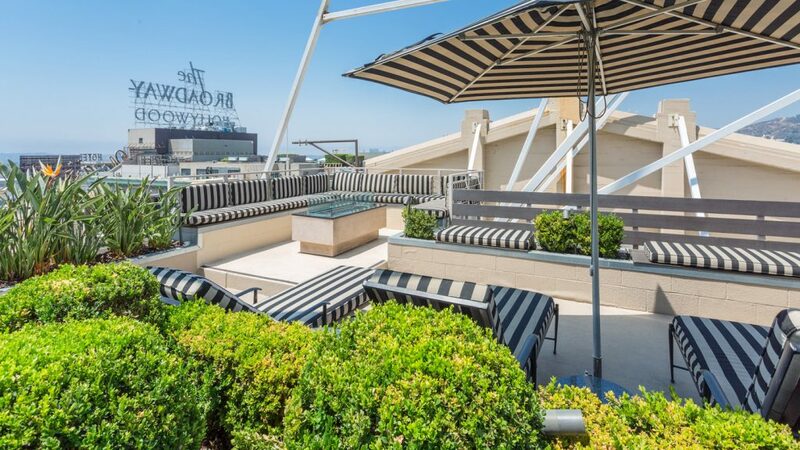 The Loft has a breezy floor plan with spectacular views of Hollywood and beyond. 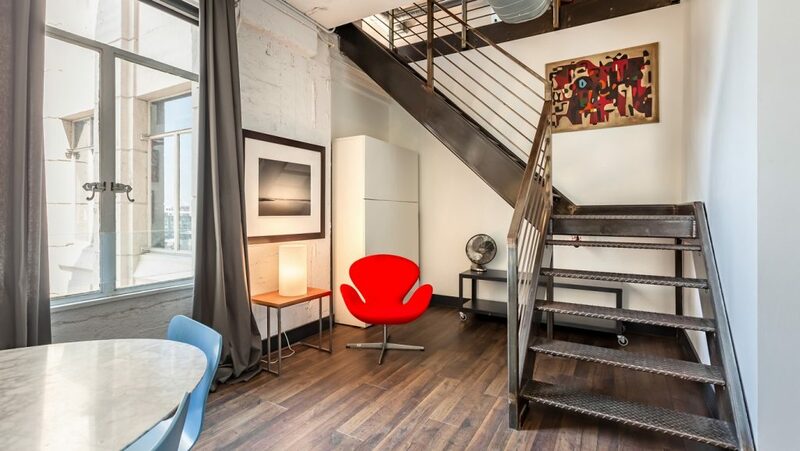 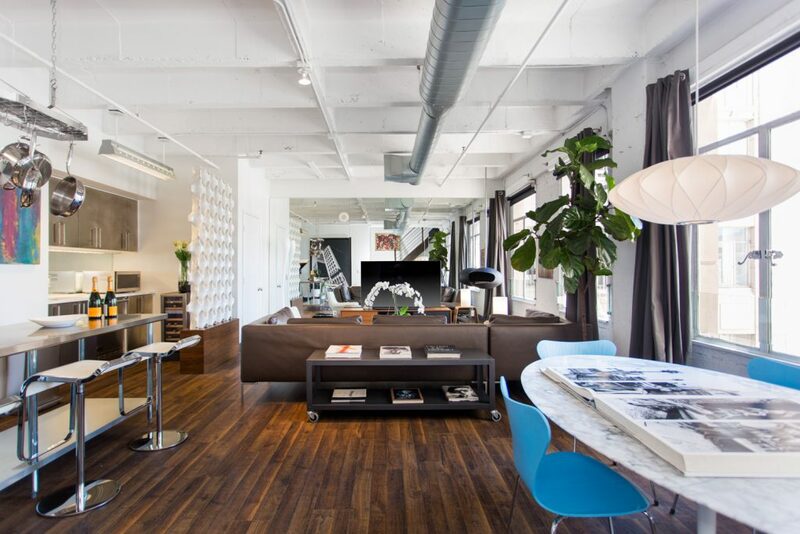 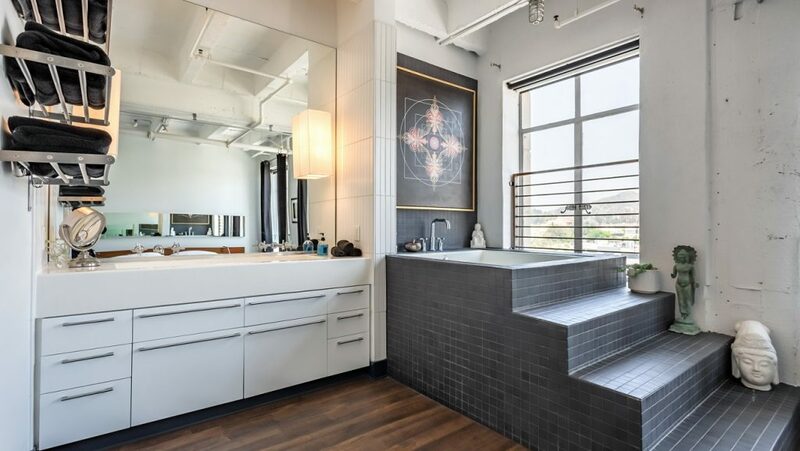 A study in contemporary urban elegance The Loft is central to everything in Hollywood. 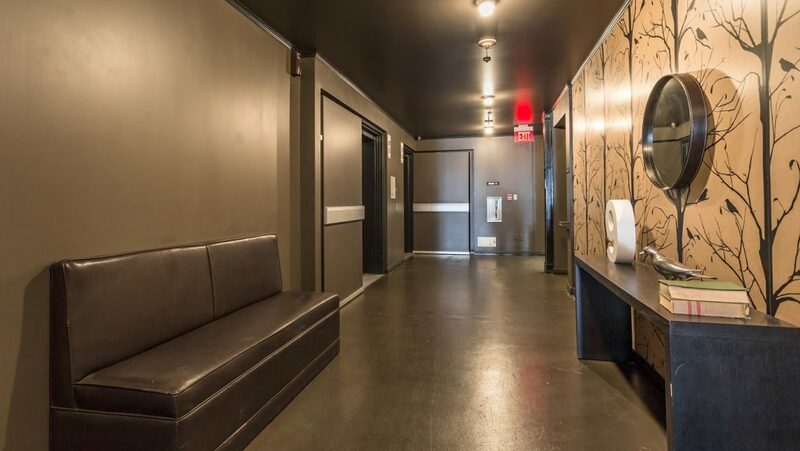 Walk to shopping, dining, nightlife Grocery Store. 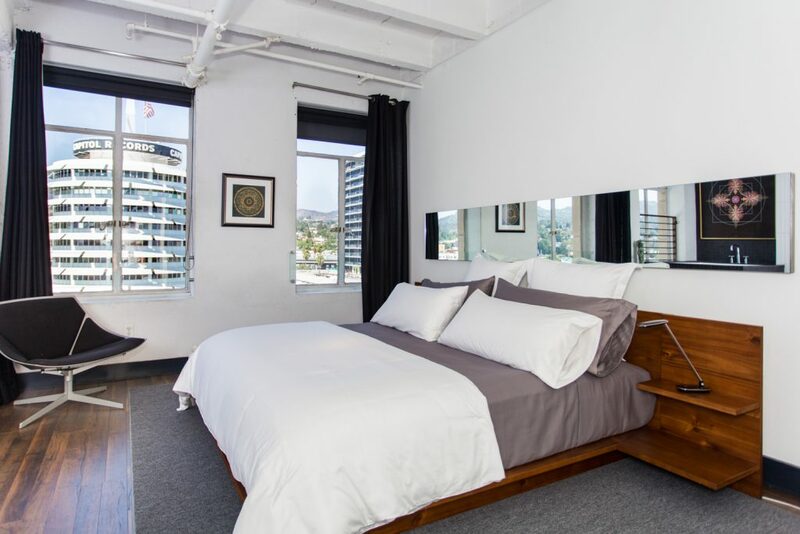 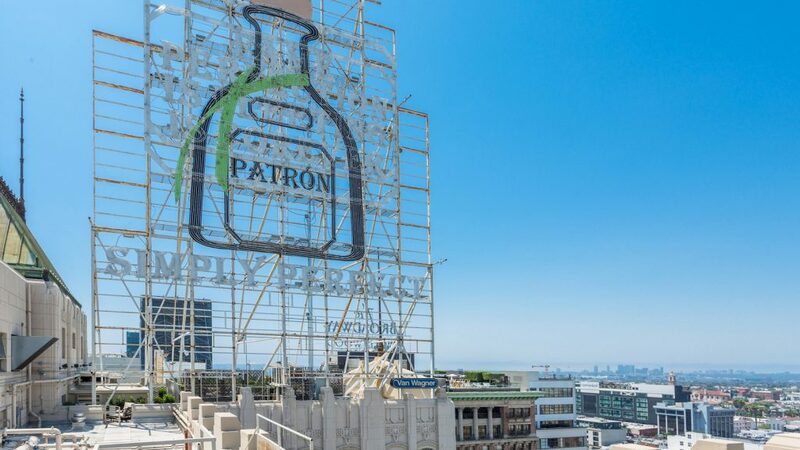 With highway 101 a short ride away and the metro steps away, you can easily get around town including West Hollywood, Beverly Hills, Burbank, Santa Monica and point beyond.